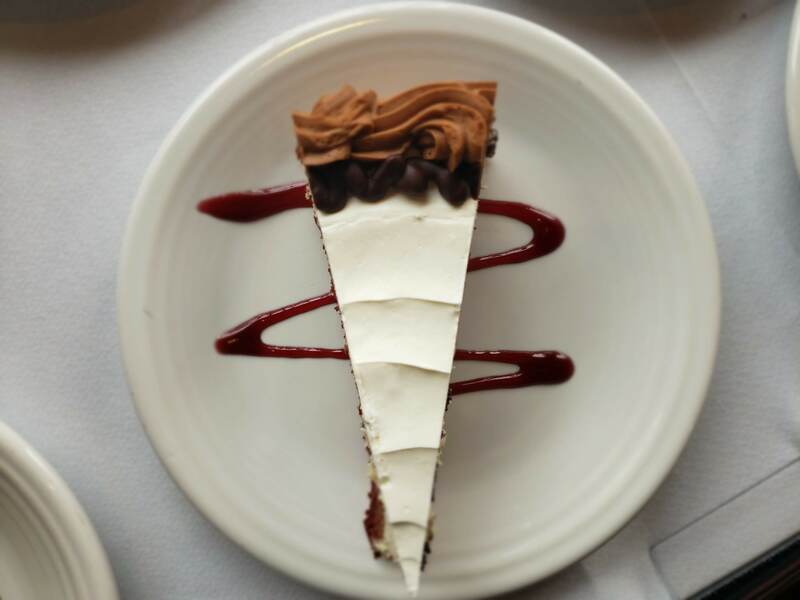 Ranked #3 on Only Your State’s The Most Beautiful Restaurants in All of Minnesota, The Classic Grill’s kitchen is spearheaded by chef Darrell Lorenz, offering a locally-inspired menu with full lounge and friendly service. Located in the heart of lake country, The Classic Grill is among the most popular of Brainerd’s restaurants and is a recommended dining experience. Want to stay up to date on the latest dining deals and offers? Sign up now for our email list! Darrell grew up on a dairy farm in Little Falls, MN. As a boy, he was inspired by the garden he grew and the animals he tended to. Fascinated with the food he grew, he wanted more and decided to take the step from growing to cooking. While in high school, he worked under a Culinary Institute of America trained chef for four years at Jason’s Restaurant & Catering. Pursuing further education, he attended Le Cordon Bleu in Mendota Heights. Graduating in 2004 with a 3.25 GPA, he was sous chef of Lancer Catering working banquets and weddings. In an effort to escape the hustle and bustle of the big city, he moved to Brainerd. Darrell’s experience includes Prairie Bay under Chef Mat Annand and fine dining cuisine in Avon, CO at Beano’s Cabin as a Jr. Sous Chef. 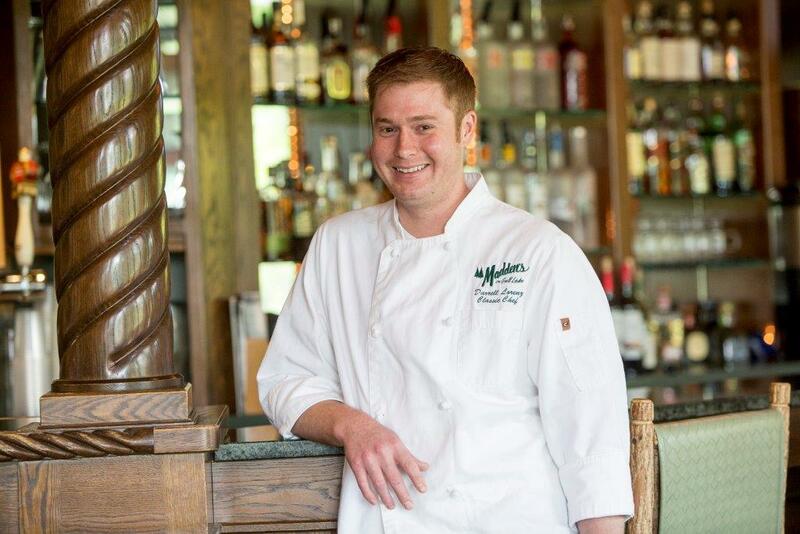 With many years of culinary experience and the understanding of farm to table cooking, we are proud to have him in Madden’s culinary family. Darrell enjoys fishing, catering and creating fresh cuisine.